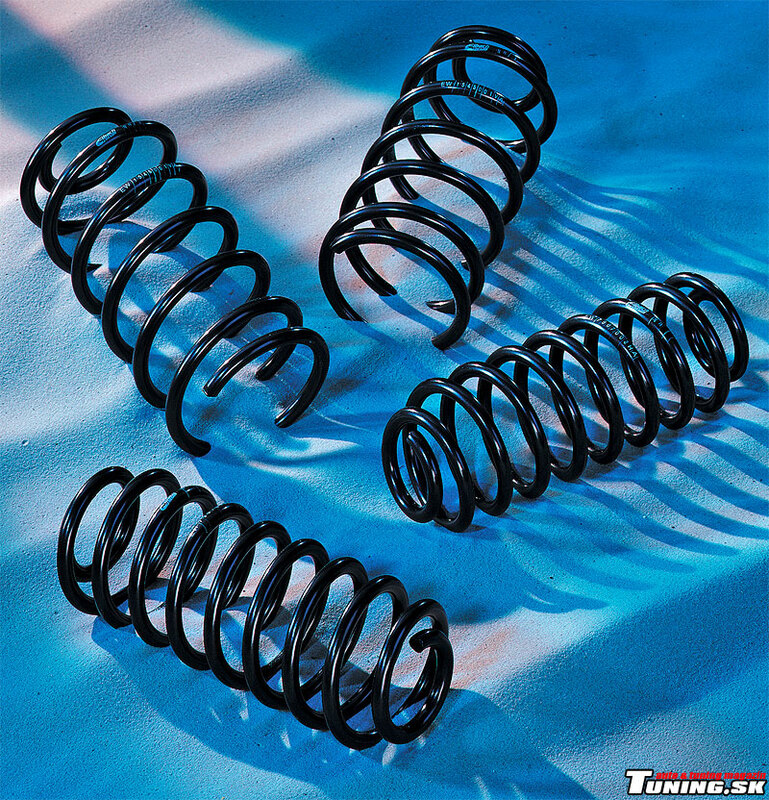 Daihatsu Cuore with Eibach springs – new angle of look! Tuning companies sometimes come with products available also for not very common brands to prove that tuning isn’t only about the most famous car manufacturers. And it looks interesting in case of its exteriors and interiors. Let’s be specific and imagine a Japanese midget Daihatsu Cuore with care of German company Eibach. The Daihatsu Cuore is a Japanese response to demand for a little, cheap and thrifty car primary used in towns. Its dimensions 3410 x 1475 x 1500mm and 800kg of weight make him a very agile vehicle. Maybe at the first sight this car hasn’t very attractive design, but it’s not so bad at all. Its work of the city car is perfectly done. It has the greatest advantage in fuel economy of its engine. It’s a 3-cylinder DOHC engine with displacement 989cm3 and producing 70hp (51kW). It looks as low value, but this tiny man can hit 100kmph in less than 11.1 seconds so it can be faster than heavier saloons with bigger engines. Eibach is a well known company and real professional in suspension parts. Their portfolio now includes shorter springs of Pro-Kit series that decrease the Cuore’s clearance height for 30mm closer to the road. This doesn’t look only great and sporting, but improves the midget’s stability and handling. 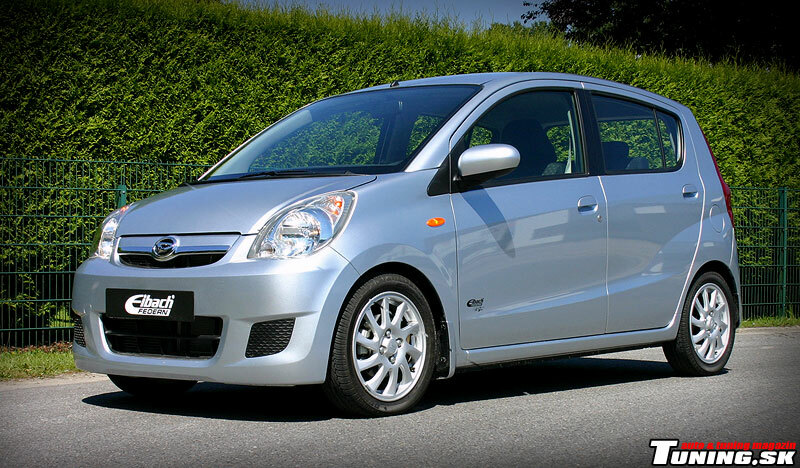 What is your opinion about Daihatsu Cuore with Eibach spring?